1756 Square Feet (163 Square Meter) (195 Square Yards) double storied beautiful mixed roof house plan. Design provided by Future Homes from Kollam and Pathanamthitta, Kerala. Ground floor : 96.83 sq.m. First floor : 66.27 sq.m. Total Area : 163.1 sq.m. 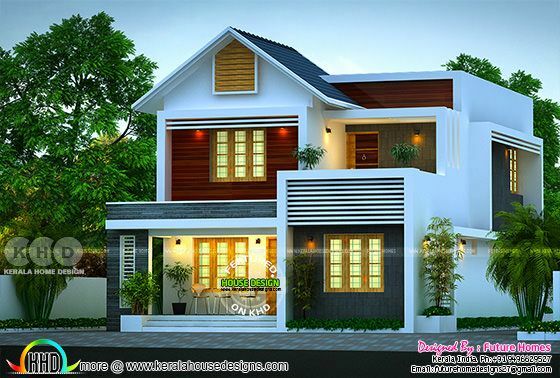 0 comments on "163 sq-m beautiful mixed roof 4 BHK Kerala home"